Rock-solid warranties on all services and products. Skilled installers who are committed to exceptional exterior home design. When you need siding in Vernon Hills, look to Siding & Windows Group for top-quality products installed by skilled professionals. For fiber-cement siding, we are honored to serve as a provider of the premier James Hardie siding brand, which gives you the beauty of wood siding without the associated maintenance and ongoing expenses. 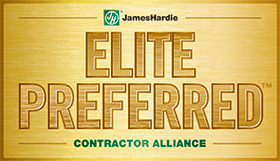 Not only are we your provider for James Hardie siding but we are proud to be Elite Preferred Contractors. You can trust in us to do the job right the first time, guaranteed to last you for generations to come. Mastic: Since 1932, Mastic has offered excellent products that beautify your home but require little maintenance. 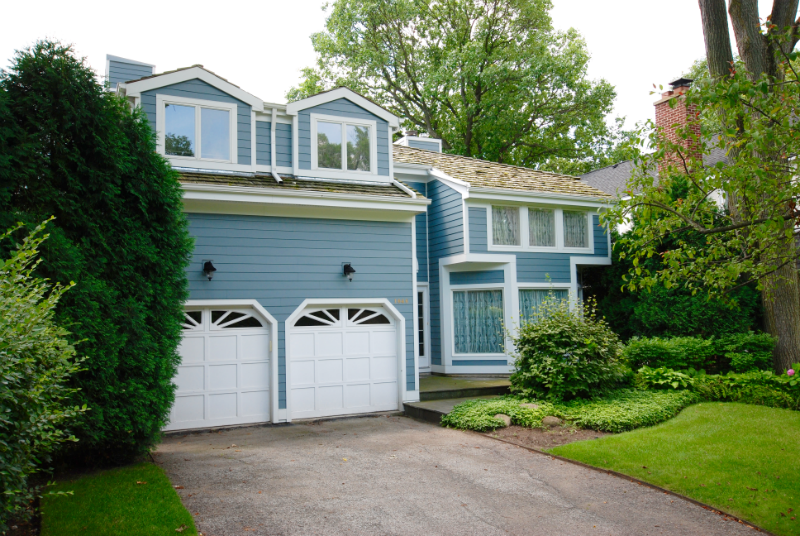 For siding in Vernon Hills, customers choose Siding & Windows Group year after year. Our mission is your complete satisfaction, and we strive to provide you with the highest quality craftsmanship, professionalism and exceptional customer service. Why do our customers keep coming back? 100-percent approval rating, more than three decades in business and an exceptional reputation throughout the greater Vernon Hills area. Recognition in our industry: We consistently are awarded the highest ratings from Angie’s List and GuildQuality, and we have received many additional honors. We offer financing options through Synchrony Bank. We guarantee all products and work. Work with the Industry Leader in Siding Installation. When you need a Vernon Hills siding contractor, choose the best: Siding & Windows Group. To schedule a free siding consultation and quote, please contact us today or call (847) 251-4200. We are thrilled that we used Siding and Windows Group to tear off and replace the siding on our home.